President Emmerson Mnangagwa is in Angola on a day visit, attending the commemoration of Southern African Liberation Day: Cuito Cuanavale. 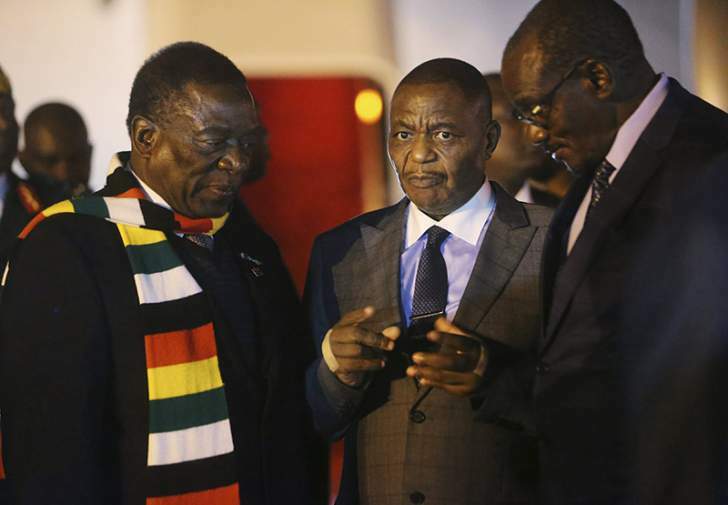 Earlier on, the President left Harare this morning for the inaugural commemoration of the Southern African Liberation Day that was declared at the Windhoek Southern African Development Community (SADC) Summit in August 2018. On the 23rd of March 1988, the South African Defence Forces launched its last offensive against the Angolan Forces and the Cubans a battle known as Cuito Cuanavale that redefined the politics of the region. Meanwhile, Vice President, Kembo Mohadi is the Acting President.